Cowboys. Cowhands. Cowpunchers. These are all names for people who move cattle from pasture lands to markets in North America. The occupation’s origins go back to 16th-century Mexico, where locals were hired by Spanish conquistadors to take care of cattle and herd them on horseback. Ranches and cowboys became integral to the economy and psyche of the southwestern United States in the 1830s. 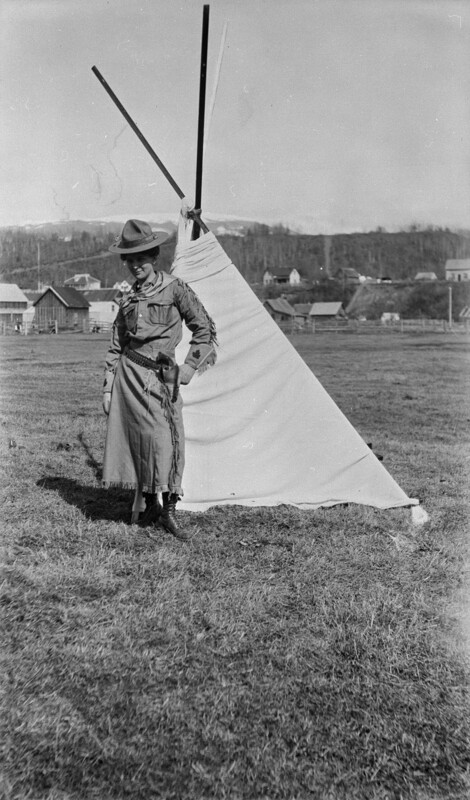 During the 1880s, ranching moved north into western Canada, and a Canadian cowboy culture developed there that still exists to this day. 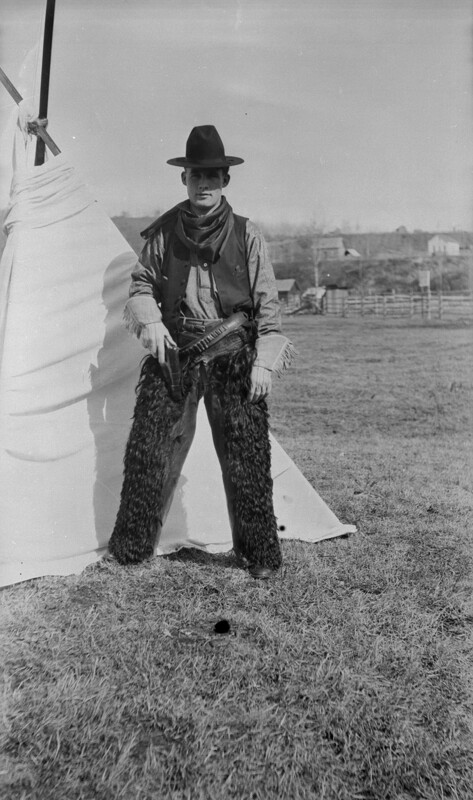 This entry was posted in Flickr and tagged cowboy, Flickr by Library and Archives Canada Blog. Bookmark the permalink.